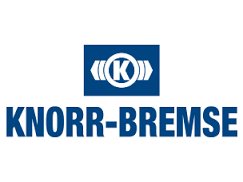 The Knorr-Bremse Group based in Munich is the world’s leading manufacturer of braking systems for rail and commercial vehicles. 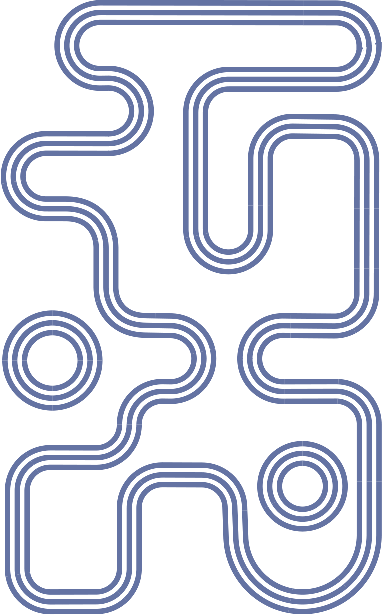 For more than 110 years now the company has pioneered the development, production, marketing and servicing of state-of-the-art braking systems. In 2016, Knorr-Bremse reported sales of EUR 5.5 billion and employed more than 25,000 people worldwide. The Rail Vehicle Systems division of this long-established company equips mass transit vehicles such as metro cars and light rail vehicles, as well as freight trains, locomotives, mainline passenger trains and high-speed trains with highly advanced products. Along with braking systems these include intelligent entrance systems, HVAC systems, auxiliary power supply systems, control components and windscreen wiper systems, platform screen doors, friction material, driver assistance systems, and control technology. In addition, Knorr-Bremse offers driving simulators and e-learning systems for optimum train crew training.